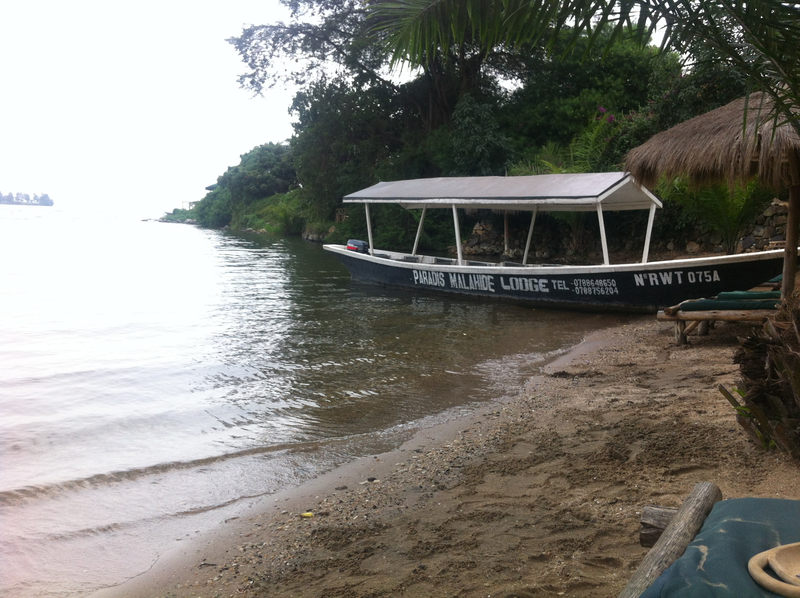 If and when you hear me refer to “Paradise”, know that I mean nowhere else but Gisenyi, near Lake Kivu. I’m not exactly sure if the more biblical “paradise” exists yet so we’ll stick to what I know. 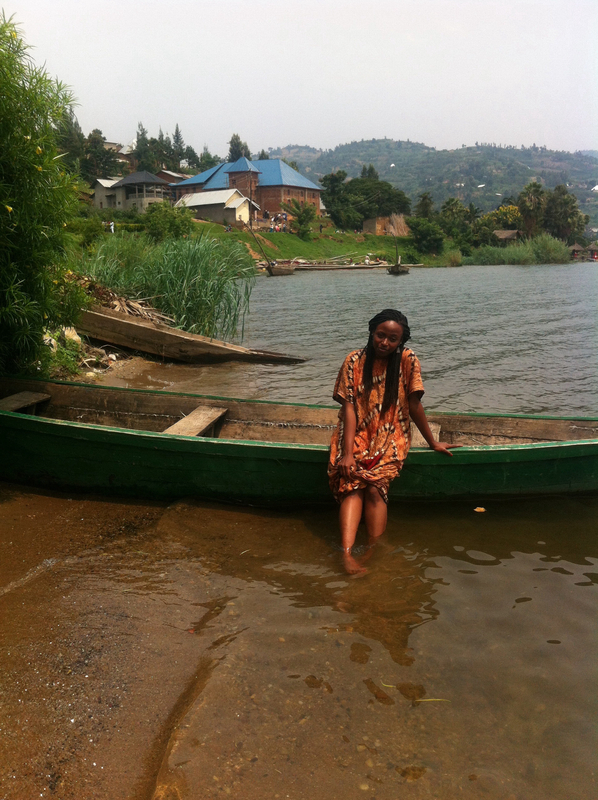 I was born in Gisenyi, though for most of life, I claimed Ruhengeri as my place of birth. It’s the one place that I remembered clearly as a child and I have nothing but pleasant memories of my time there. 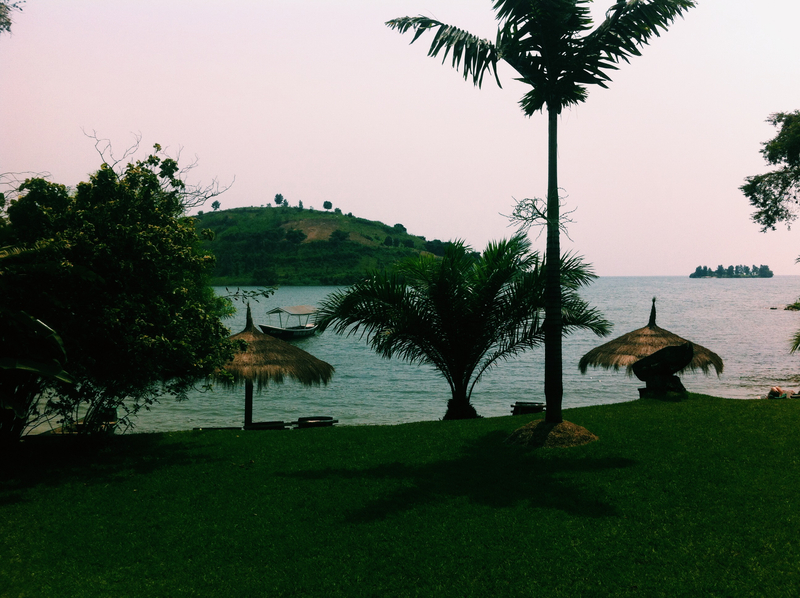 I must have thought my parents were lying when they told me I was born in a hospital not too far away from Lake Kivu. 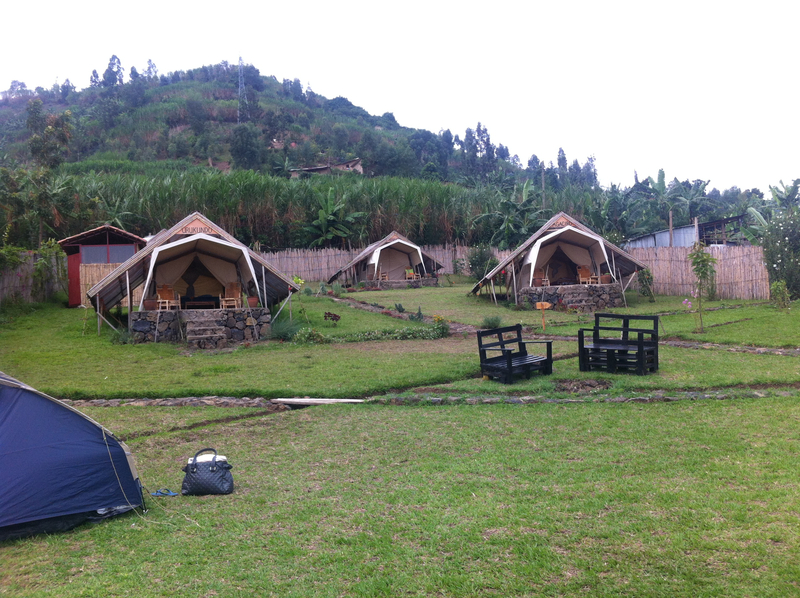 My mother is from Ruhengeri and my father is from Gitarama but I’ve always had a closer relationship with my mother’s side of the family and for me, Ruhengeri was “home”. I remember running around with some of my aunts and uncles who were close to me in age and also sharing large plates of “imvange” (a casserole of potatoes, grean peas or beans and palm oil) and feeling life couldn’t get any better. That is a story for another day however and this post is about Paradise a.k.a. 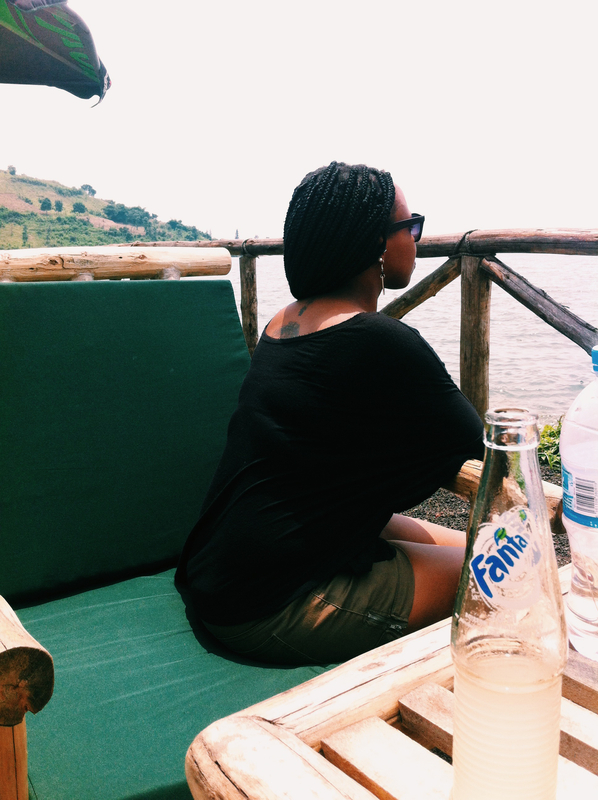 Gisenyi. 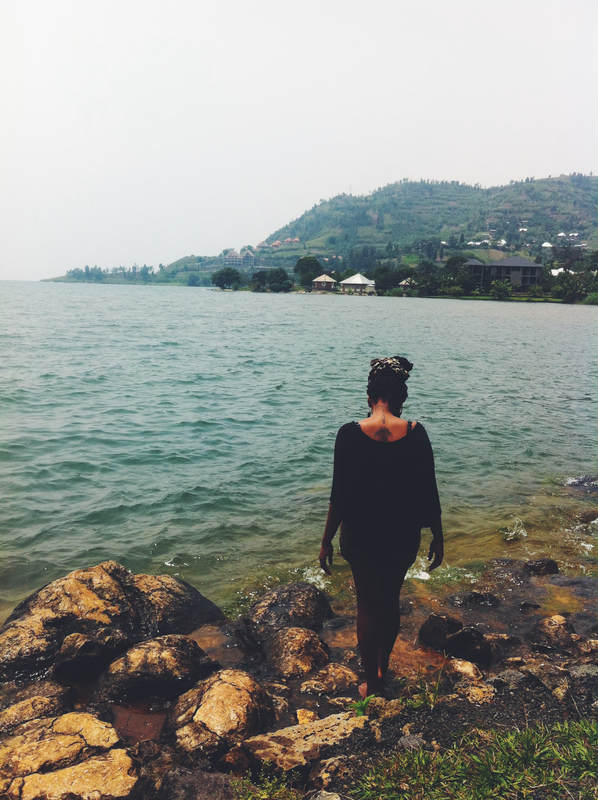 All I can say right now is that I may never own a house in the United States or anywhere else in the world but I WILL definitely build or buy one right alongside the Lake Kivu. Why? I took some pictures so you can see for yourself (see below). 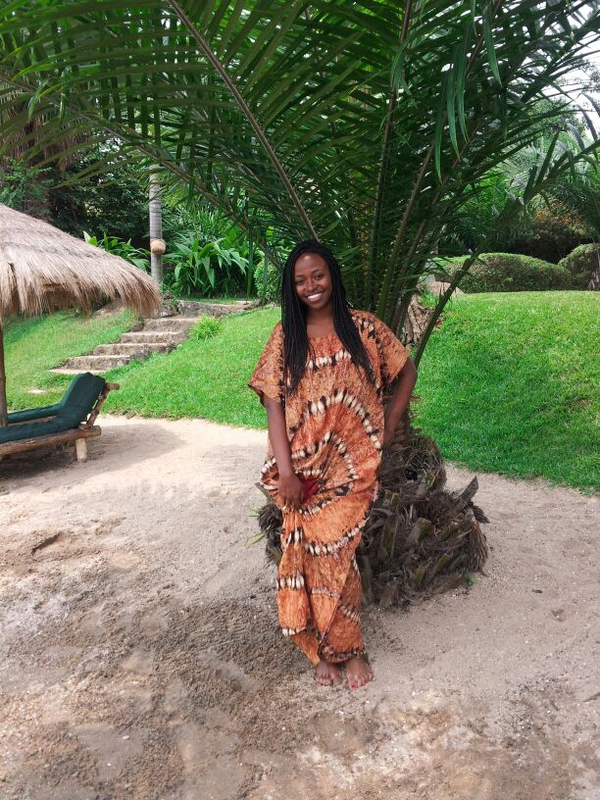 Mumu swag in Gisenyi = Life. I took that small boat with friends, to a small, empty island about 20 minutes away. Now, I can say that I was one of only four people on entire island at one point in time. 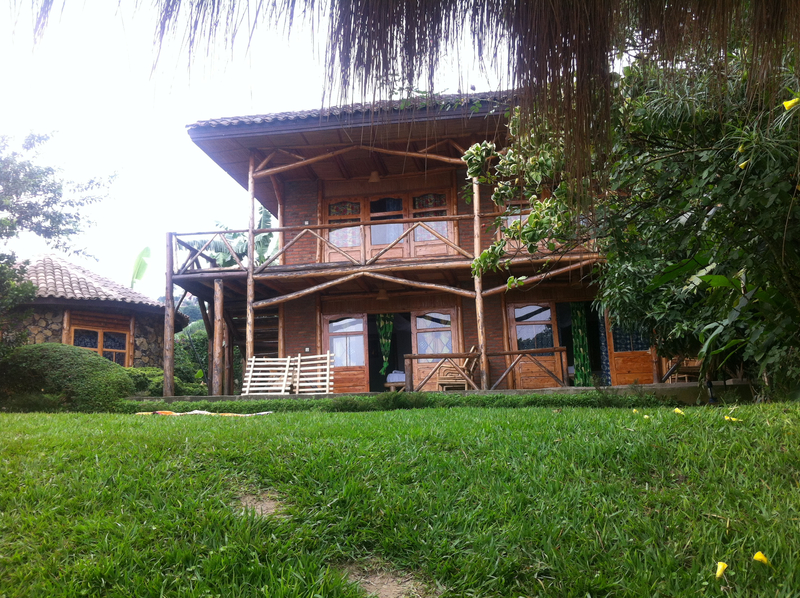 View of one of the guesthouses. 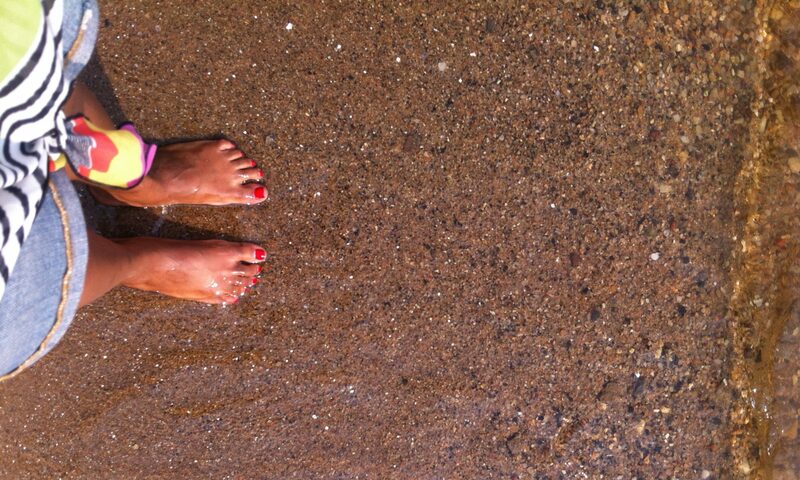 Guess who’s feet that is? Private beach and view from the room. This was taken at Inzu Lodge, about 15 minutes from Paradise Malahide. Awesome fish brochettes here. 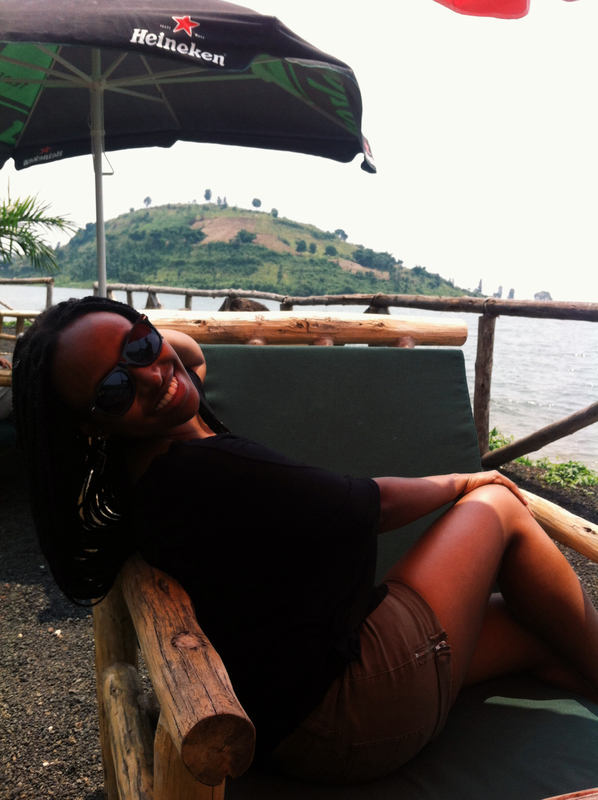 This is me laughing at the idea of returning to Kigali. Yes, I did not want to leave but until next time. Next PostNext Rose in… “Exploding Lake”?